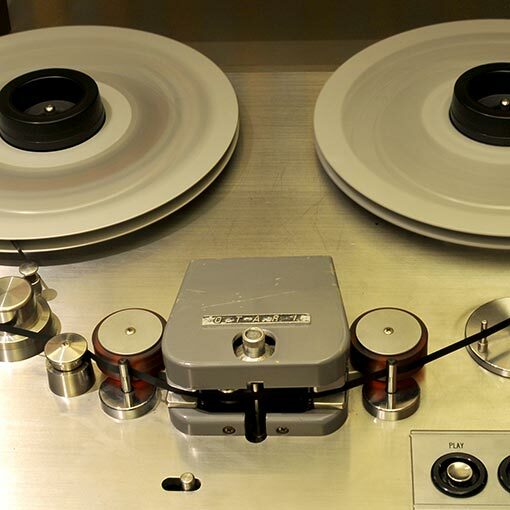 In 1982 Dex opened the first mastering facility in Melbourne. 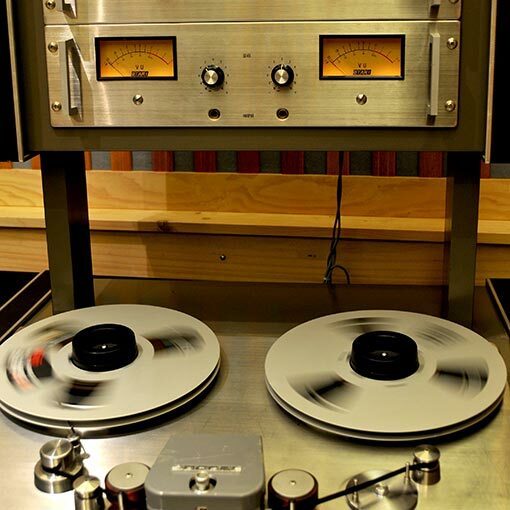 Initially mastering for vinyl and cassette releases, with the advent of CD, the emphasis quickly changed. 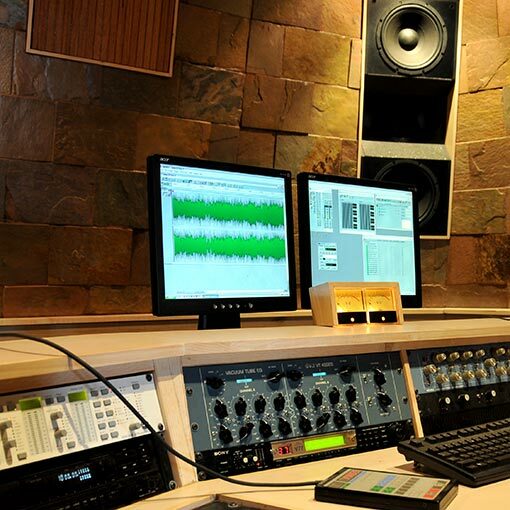 As pioneers of the industry, Dex designed and manufactured state of the art custom monitors and amplifiers, both of which are used to this day in our facilities, as well as in several other prominent mastering houses. 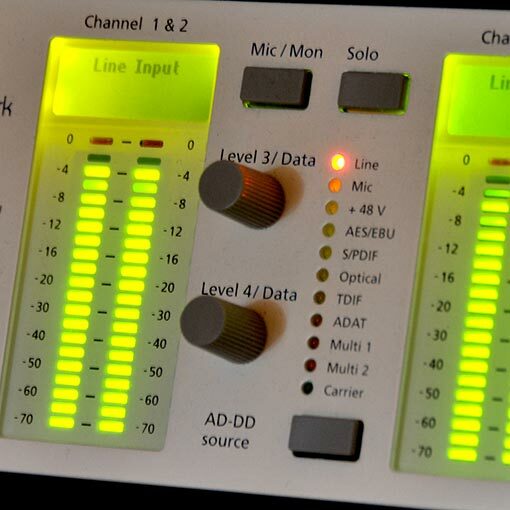 Today we provide high quality and professional audio mastering and restoration. 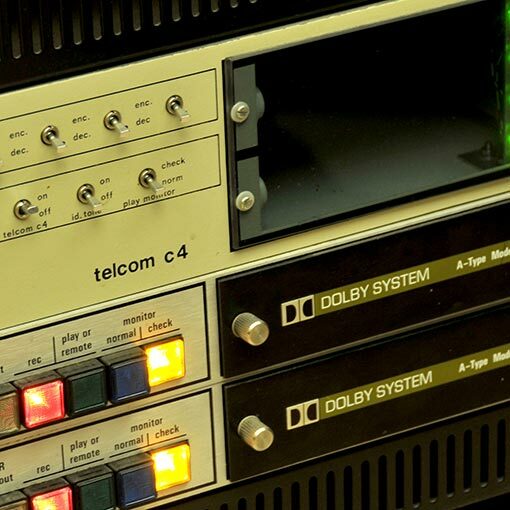 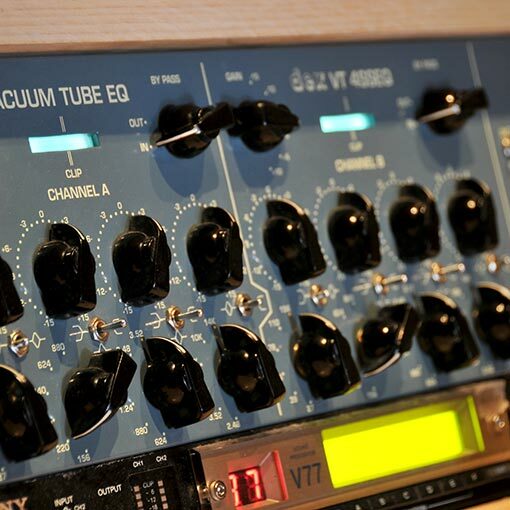 Our three (3) well-equipped suites use a selection of analogue and digital processing as well as the industry standard Sadie mastering systems. 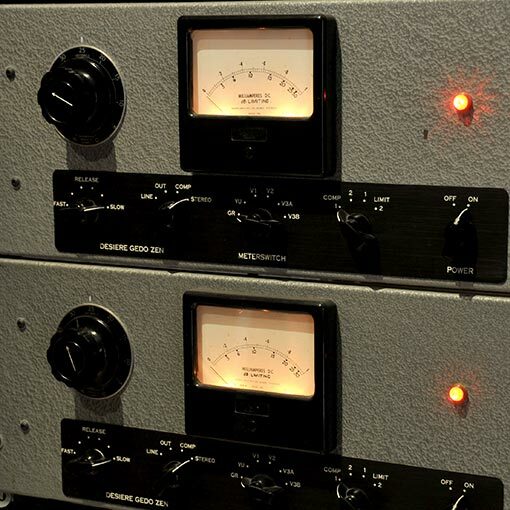 Even the best recordings require mastering and Dex Mastering’s accurate, well balanced listening environment, together with Dex’s tailor made valve EQ and Compressors, can give your audio the perfect polish to stand alongside the best. 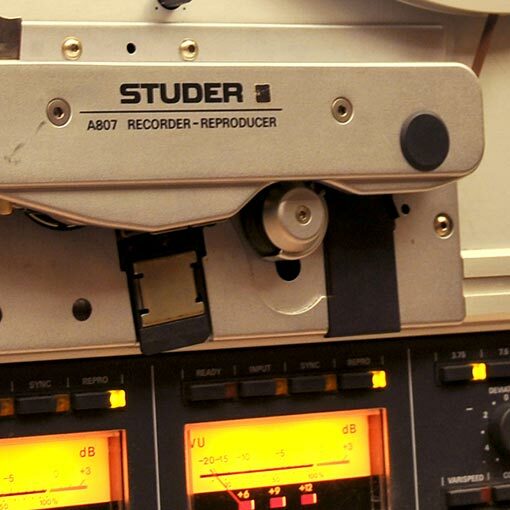 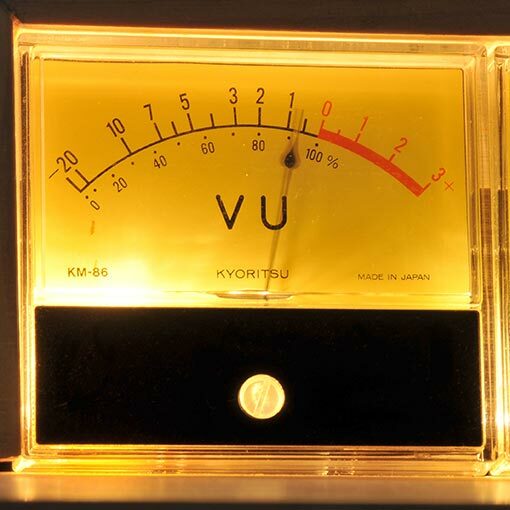 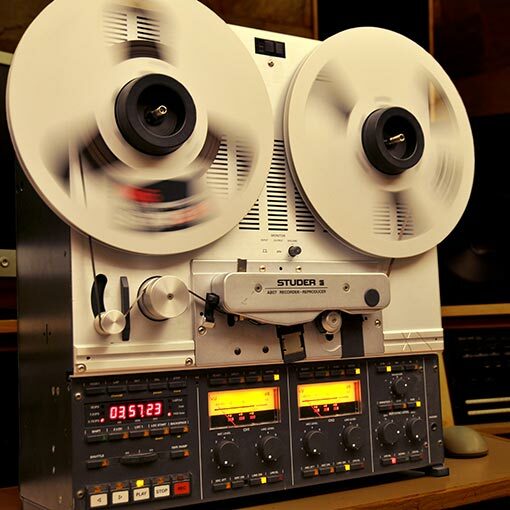 Talk to us about mastering your next project, be it for CD, vinyl, cassette or digital release.